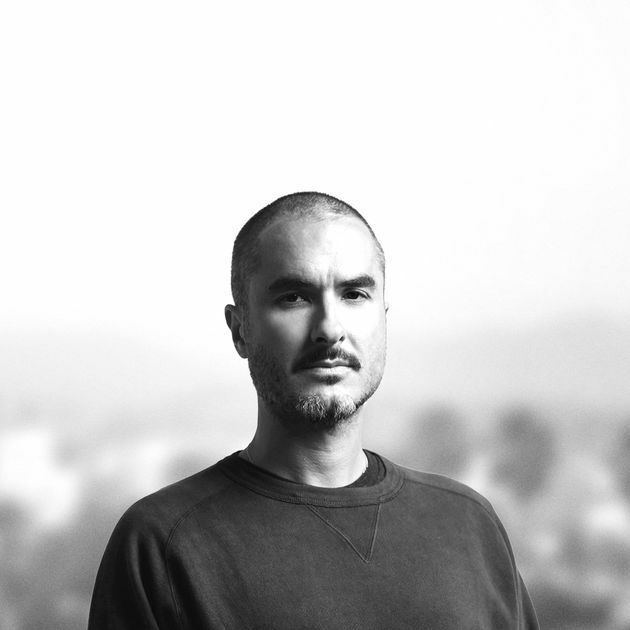 The Music Business Association today announced that Beats 1 anchor Zane Lowe will be the keynote speaker at its 2019 conference on May 5 at 5 p.m. local time. The event will take place at the JW Marriott in Nashville. In addition to his Beats 1 role, Lowe is the Global Head of Artist Relations for Apple Music. The Grammy-nominated producer and DJ has been part of Apple Music since its inception in June 2015, building upon an established career in music broadcasting at MTV, XFM, and BBC Radio 1 in the United Kingdom. The conference will also feature a series of digital music workshops hosted by Apple Music, Amazon, Pandora, Spotify, SoundCloud, and YouTube and interviews with other music industry executives. Registration is open now. In related news, Apple during its earnings call yesterday revealed that Apple Music now has over 50 million paying subscribers. This was the first update on that front since May 2018, when Apple Music had 50 million paying and trial subscribers combined. Spotify had 87 million paying subscribers as of September 2018. It helps that any Verizon "unlimited" customer can now be counted as "paying" for Apple music. No different than Spotify or Netflix bundling by other carriers.